Formula 1 teams want more Pirelli tyres for qualifying, if a proposed move to a four-stage qualifying session is imposed for 2020. As revealed by Autosport last weekend, F1 teams pushed forward with the idea of a four-session knockout concept at the recent Strategy Group and F1 Commission meetings. Key to it getting ratification is computer simulation analysis that is now being done with teams to work out how the sessions would pan out - and whether or not drivers will have enough tyres to get through to the end. 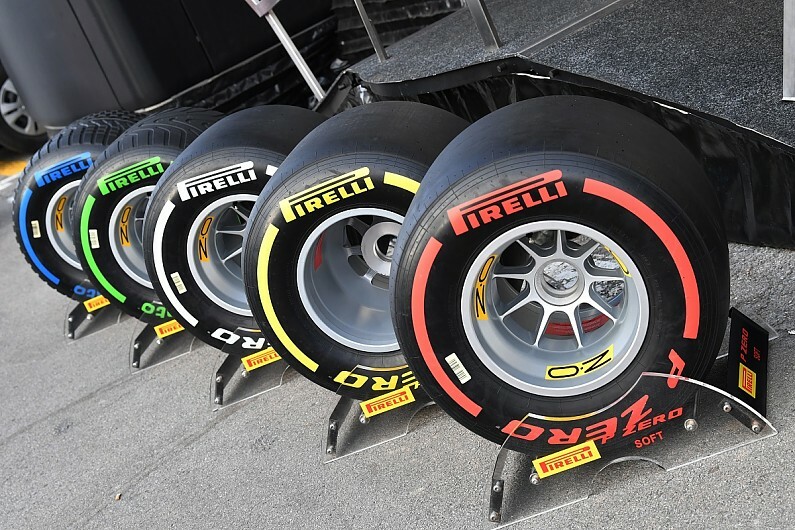 It is understood that Pirelli is reluctant to provide extra sets free of charge for 2020, and teams will not want to approve a Q4 switch if there is a chance drivers could run out of tyre choices. Red Bull team boss Christian Horner said the early indications were that the current allocation of 13 sets per weekend was probably not enough to work with the Q4 format. "We'll have a look," he said. "What you don't want to end up with is cars not running in Q4 because there are no tyres left. So are there enough tyres to support the initiative? "We're open to any ideas but you have to really do your homework to make sure we don't just change for the sake of change. "It feels like we're a little bit short of tyres at a first look at that first four sectors of qualifying. We're running the simulations." Ferrari team principal Mattia Binotto said that it was important the Q4 simulations were done properly to ensure there was no risk of trouble if it was approved. "We have already started the simulations, so it is something we are working on," he explained. " "We are positive about the times [of the sessions] and that the simulation is being done properly to make sure we are not introducing any issues. We are expecting the latest wording for the proposal and then we'll go through it."